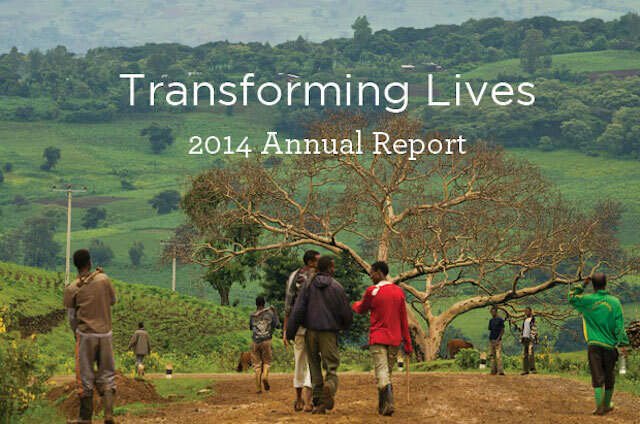 Explore our latest annual report to see how we are catalyzing industries and transforming lives. TechnoServe believes in the power of private enterprise to transform lives. We focus on opportunities to effect change at scale, targeting improvements in market systems and building relationships between diverse partners to ensure self-sustaining economic growth. In 2014, these efforts generated more than $61 million in financial benefits and touched the lives of 1.7 million people. This impact would not have been possible without the generous support of our donors and partners. We are proud to share the results and higlights from TechnoServe's work with you in our interactive Annual Report.